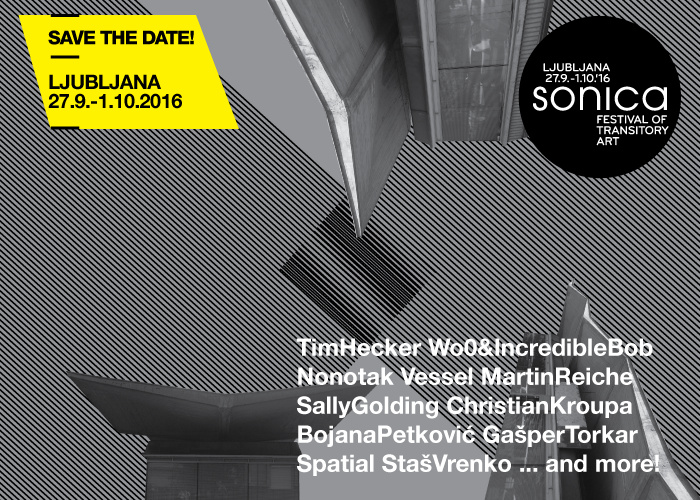 We’re happy to announce our first confirmed artists for this year’s Sonica Festival, which will take place from 27 September to 1 October 2016 in Ljubljana! The 2016 edition, titled SONIC.ARCHITECTURES, will be dedicated to sound and architecture. Ever since its first edition, Sonica festival (as well as its predecessor Spring Festival Ljubljana) has been discovering and reviving unconventional spaces with sound interventions. Sound is both a spatial event and an auditory experience. In interaction with architecture, the sound can alter every space – the sounds which appear in a space can be positioned, mirrored and echoed. Sound embraces the space it appears in and upgrades it, becoming a key element for understanding space. This year’s Sonica festival will focus on sound and architecture, presenting artists who research the intersections between space and sound. We’re glad to present you the first confirmed artists: Tim Hecker, Nonotak, Vessel, Spatial, Sally Golding, Christian Kroupa, Wo0&Incredible Bob, Martin Reiche, Staš Vrenko, Bojana Petković and Gašper Torkar! Sonica will take over Ljubljana’s market, military bunker, center for urban culture Kino Šiška and Concert hall in the former bike factory Rog with sound interventions, and invite you to MoTA’s new space on Celovška road. 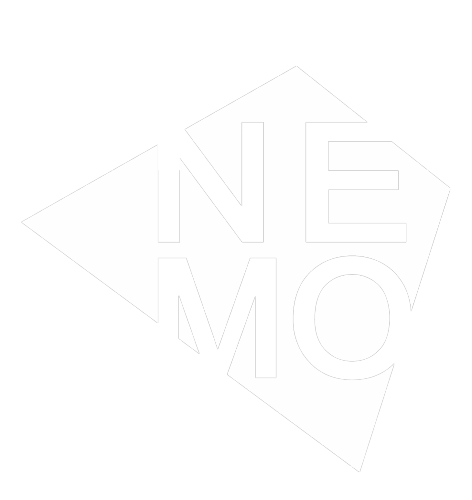 Join us for electronic music, exhibition, performances and workshops! We’re also happy to announce that we’ll be adding a two-day symposium on SONIC.ARCHITECTURES to the list. We invited artists, activists, architects and academics for lectures, presentations and round-tables, which will take place on 28 and 29 September. Stay tuned for more announcements! Until then … don’t forget about our Sonica open call for site-specific interventions. Also, join us for the Sonica 2016 pre-event, a performance by French-Japanese duo Nonotak in Križevniška church (Trg Francoske Revolucije 1, Ljubljana), on Saturday, 10 September 2016. Save the date!